The Audio of our second book club meeting is now available. 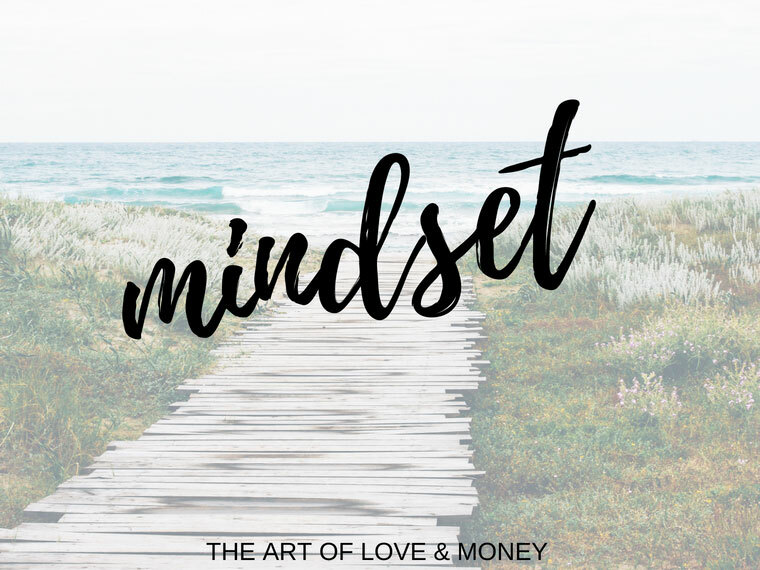 Join Amanda Steinberg, Alecia, Becca, and myself as we take a deep dive into discussion about self worth & net worth. We read one personal finance book per quarter. We will vote on the book selection. I’ll also provide you with Chapter Guides and Actionable Items in a spreadsheet form. 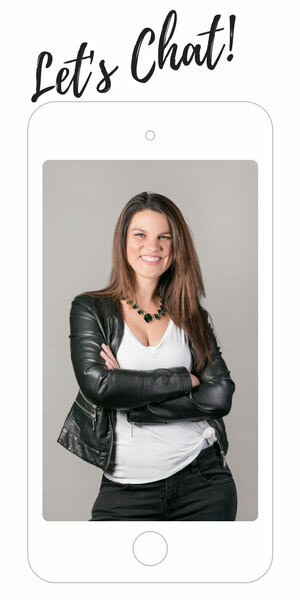 Don’t miss our conversation with Amanda Steinberg. Head over to SoundCloud and catch the full conversation below. Let me know what you think: Leave a comment or a review, give us some love, share on your Facebook and Twitter accounts. 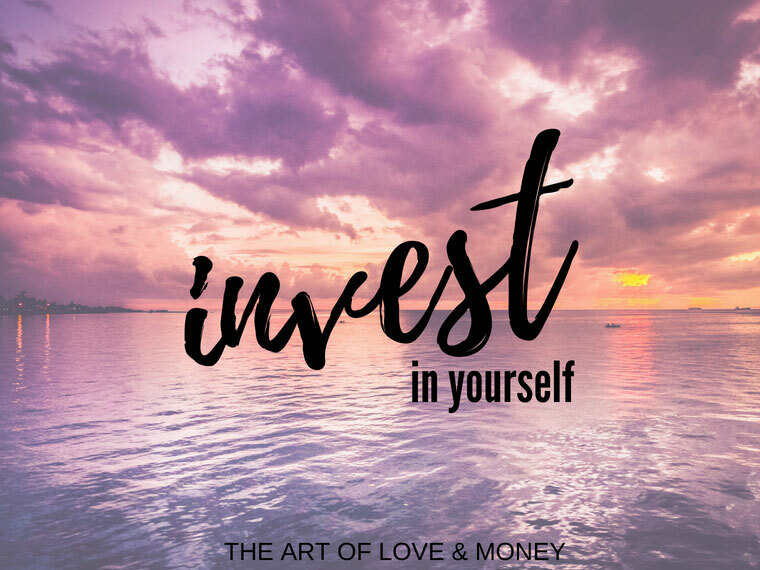 At the end of our interview, Amanda encourages us as women to gently encourage other women to become more interested in learning about their own finances. I’d love to invite you to help us spread the wealth. Share, Tweet, leave a review or simply tap on the heart. 1:40 Amanda on bringing her daughter to work with her. The very inspiring message she hopes to leave Maya with. 2:30 Hey, Quad Cities! Did you know this about the Mayor of Davenport in the 1970’s? 2:48 A reminder of just how recent it was that women couldn’t get credit. 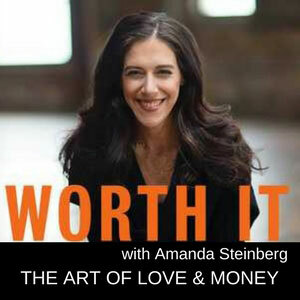 6:10 Amanda as founder of Daily Worth “It’s been an unbelievable, incredible ride”. 6:31 Why she wrote the book, “I had seen the same patterns over and over that no one had addressed in a narrative that made sense”. 7:05 The Financial Security that Amanda wants to cultivate for women, “Women believe that if they earn more they will have more, and that does not create the type of financial security I want to cultivate for women. It’s our assets that one day enable us to not have to work forever”. 7:50 There is a projected 25 Trillion dollar wealth transfer approaching – 2/3 of that will go into the hands of women. What can we do to prepare ourselves for that? 8:47 Your ability to have more money allows you to take care of others even better. 9:15 That switch between “Ugh… do I really have to do this, can’t someone else just do it for me?” to “How can I do better and align it with my values?” and how it makes all the difference. 9:30 Amanda warns against creating an auto-pilot system, “You have to watch it or all kinds of issues will sneak up on you”. 10:14 We talk about our Money Stories. 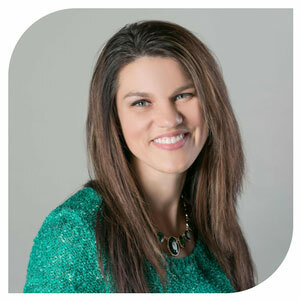 15:15 Alecia tells Amanda how the book opened her her mind to a new way of thinking, “It was revolutionary to me that savings and budgeting is part of Wings, not Roots. Thinking about investing as Roots flipped everything on its head for me”. 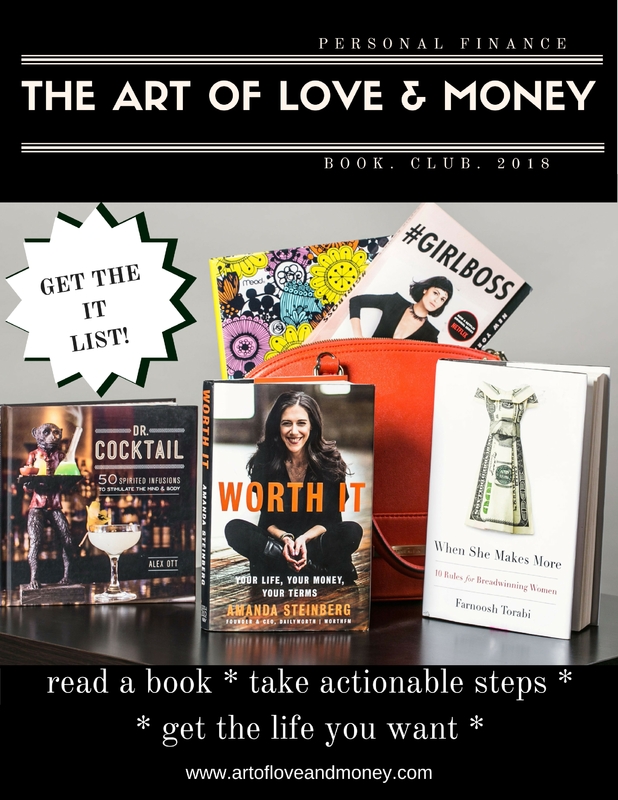 18:40 Entertaining around the subject of Net Worth: Amanda says this is the reason she wrote the damn book! The examples were based on real people she knew, especially while living in Manhattan, and the thinness of their cash flow. 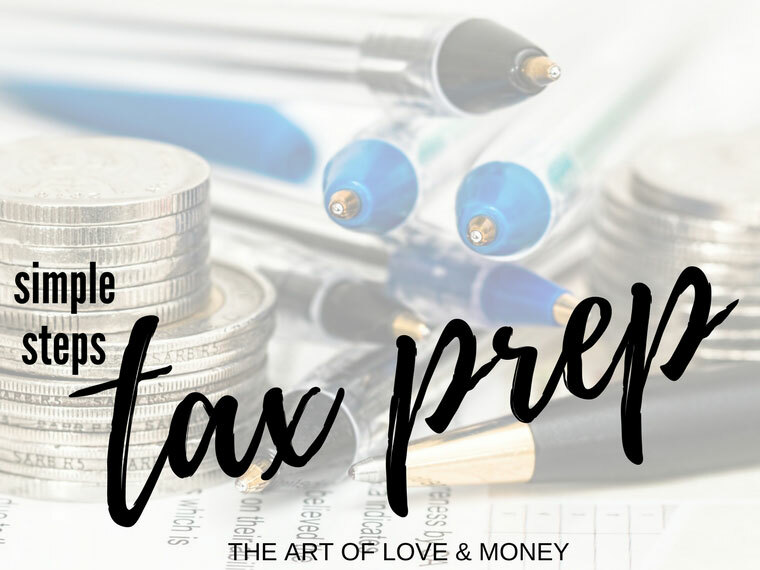 23:11 We all share a good laugh over our Producer Money Types,”Anyone who joins a book club about money…is a producer…or perhaps struggling….Help!” Then we all share our money type break-downs. 27:30 Save, Sustain, Spend: Where does The Giving Category go? 29:03 SEP IRA and a Solo IRA. Amanda educates Becca on the IRA limit $5,500. and when whe would graduate to a SEP IRA. 30:45 Becca asks advice about how she can feel more comfortable spending more. Amanda points out why that may not be necessary and shares her own anti-consumerism habits. 34:30 Alecia questons home ownership – considering home maintenace costs – should she buy something smaller, or newer? 38:00 Why Amanda says she strives to be just like us! 38:27 What’s next for Amanda? 47:17 Amanda’s Peer Group “The Rat Pack” Gabrielle Berstein, Ramit Sethi, Marie Forleo, and more! For more on the book, check out the last post that includes quotes, Chapter Guides, and Actionable Items.